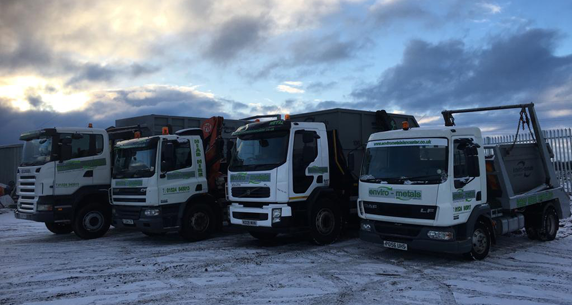 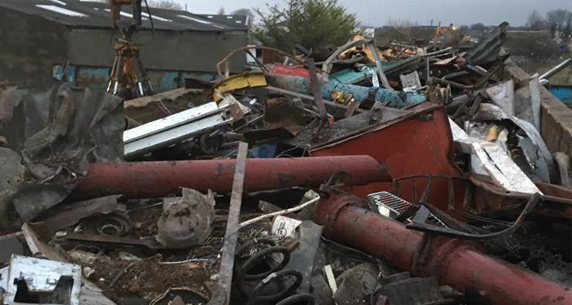 enviro-metals Lancaster Ltd is a family run metal recycling business specialising in the collection, processing and recycling of all ferrous and non ferrous metals. 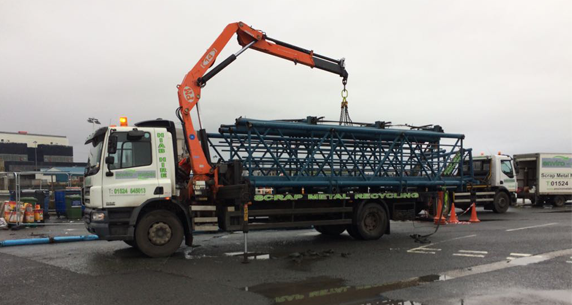 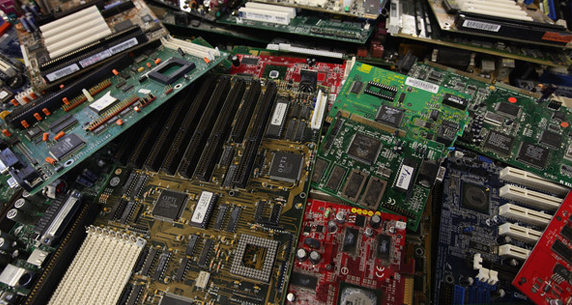 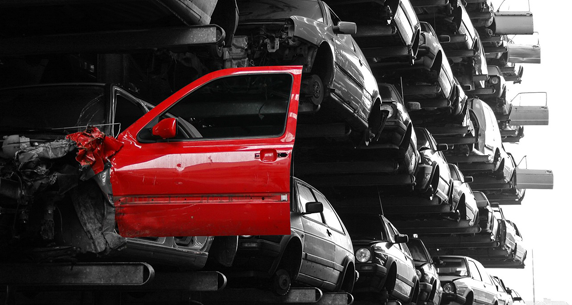 With over 35 years of experience in the scrap metal industry we provide metal recycling solutions for the public & trade to corporate & industrial industries. 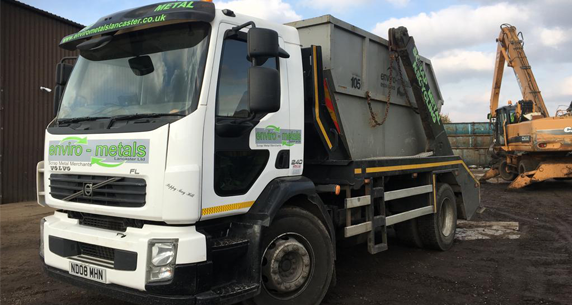 enviro-metals strive to keep providing all our customers with a 1st class service and top market prices.